Our Best of Nashville 2017 poll began last week with the Hip Hop/Electronic category and after you-the-people cast your vote, we have the results to share with you! Both Soft Bodies and Truitt craft music that bores right down into the soul. Soft Bodies' dancy, psychedelic sonicsphere nestles right down into the subconscious. Mostly synth-based, their tunes set a mind and body to motion. Rhythm and melody meet in blissful arpeggiating crescendoes, weaved together with deep melanchology vocals that drive the songs forward. Soft Bodies claims the entire atmosphere of a space, setting a tone and collective motion. 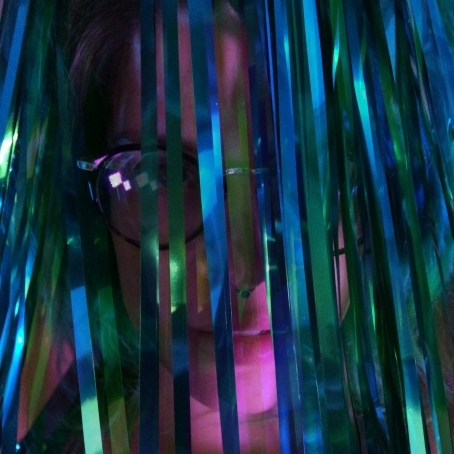 Truitt carries a more structured, pop orientation, influenced by electronic based pop production (take the newest Justin Bieber record, for example). The songs are symmetrical with traditional pop structuring and offer irresistable vocal hooks that seep into your head. Don't expect a uniform catalog of contemporary radio pop tunes with Truitt, however. Their songs offer a variety of production techniques and sampled instrumentation that shatter expectations and leave you waiting for the next one. Honorable mentions go to Biyo and Jensen Sportag (tied for second in the overall chart) and PHANGS (second in the Readers' poll). The full list of nominees can be found under the streaming tracks. Not able to make it down to Austin and the sad demise of Couch by Couchwest has left a hole in your heart the size of the Lone Star State? Wipe those salty ol' tears away, because the Basement East is giving us a chance to bid farewell to a couple choice locals, at the same time helping them with gas money for the long drive toward the border. Read up on the groups below and make a stop by The Beast this Thursday (03.10) to see it all go down. If we've said it once, we've said it a thousand times—ELEL is one of the most promising groups we can name. Their live show is a blast, every release is polished to perfection, and the music is so upbeat and catchy that we're convinced "el-el" must be the sound it makes when joy claps. 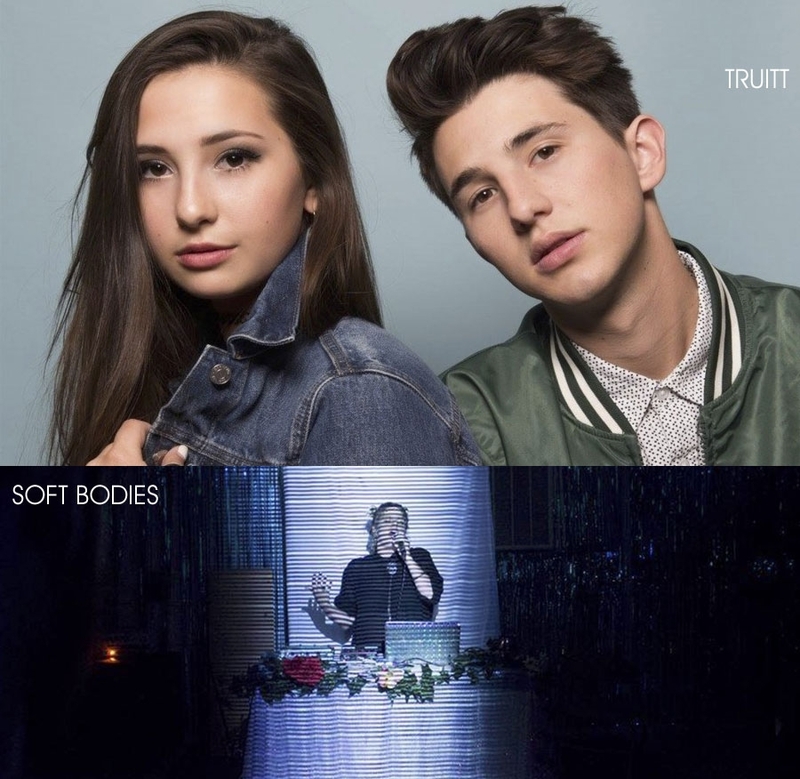 Remember reading all about the debut EP from Soft Bodies all the way back in January? We dug it then, we dig it now, and we highly recommend you check out their textured, easygoing electronic vibes live. KiND's Eunoia is a trip through varying expressions of electronic music from modern, dance-y numbers to more pensive tracks that get you nodding along all the same, but more like you're examining a black-and-white photo in a gallery exhibit. These guys have been keeping info about their debut LP locked down tight, but everything we've heard so far points to a thick stew of varying alt, punk, and hard rock influences that goes down easy and should keep you full for a good long while.